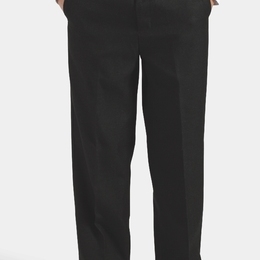 School uniforms are an important part of creating a professional working environment. Each School has a different story, so it important that your school’s uniform represents the heritage and of course, all the people who make it. 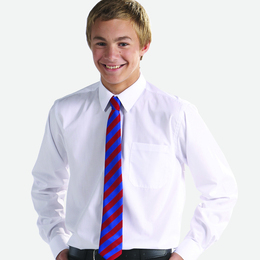 Stand out from the crowd and create your own exclusive uniform with our range of school clothing. Our selection covers pre-school and infants through to teenagers available in a full range of colours and styles. All items can be branded with your emblem and details by embroidery or print – we can also personalise labels with a student’s name! 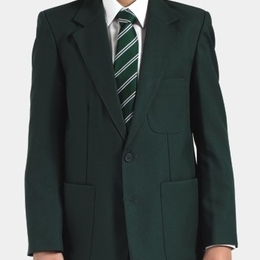 Take a look at our range of embroided badges to see more of the school uniform options we offer.